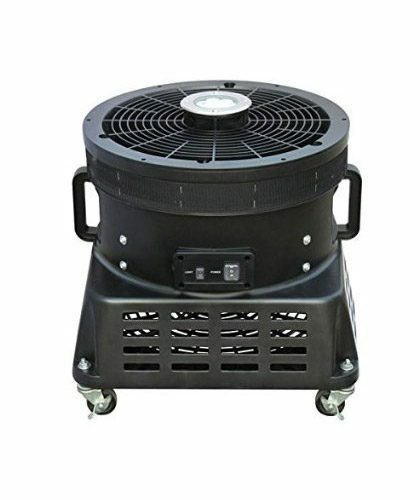 If you want the best quality blowers for air dancers, look no further! We offer two types of heavy duty, high quality blowers. 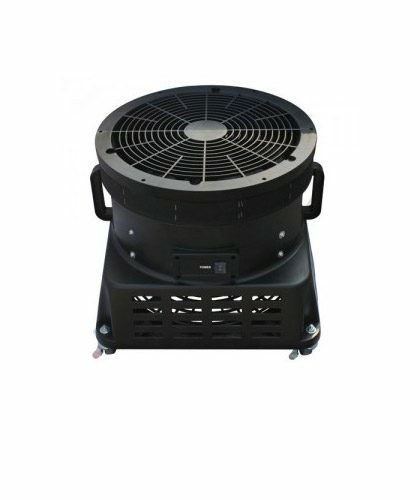 For 20 feet air dancers, we offer an 18 inch Velcro mount blower. 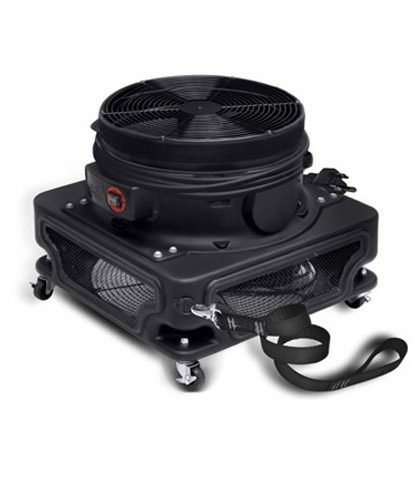 A smaller 12 inch Velcro mount blower is available for air dancers of 10 feet size. 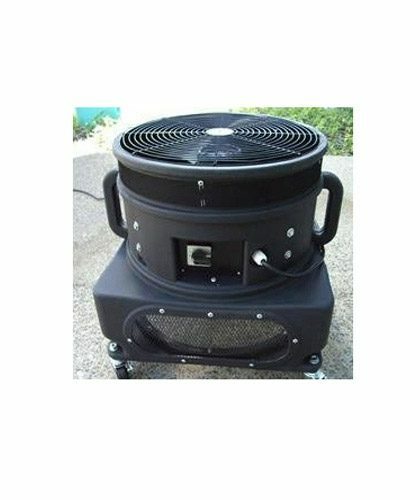 These best quality blowers come with a one year manufacturer warranty. They are weather resistant and can be used outdoors reliably. 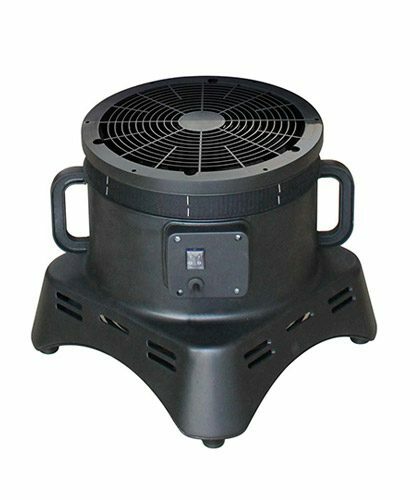 High quality blowers use electricity efficiently and are easy to set up. 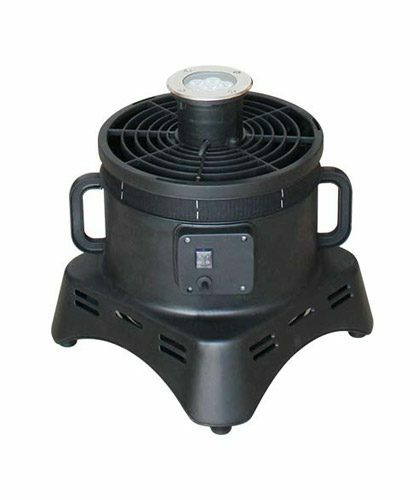 If you want to set up air dancers in a dark area or at night, you should definitely check out LED blowers. These blowers are equipped with lights to make your air dancer visible for miles around. 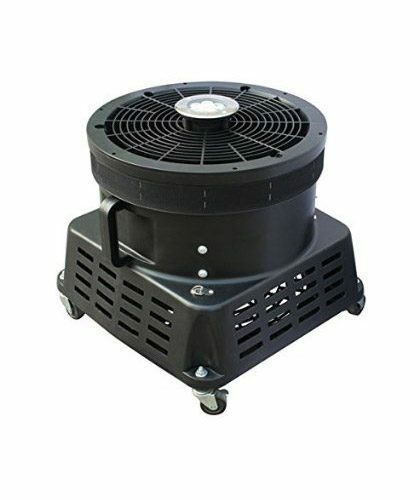 We also offer simple Non-LED blowers to meet your individual requirements.